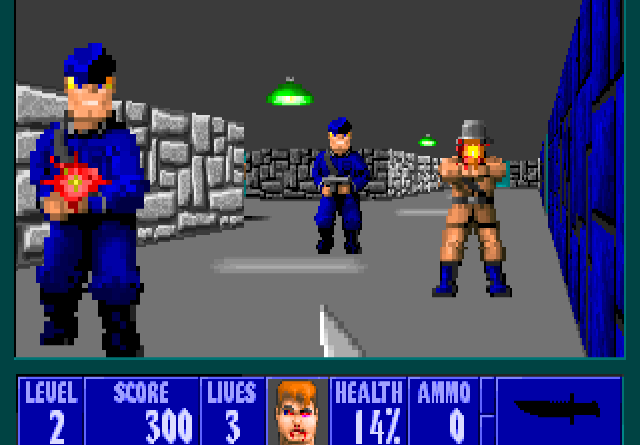 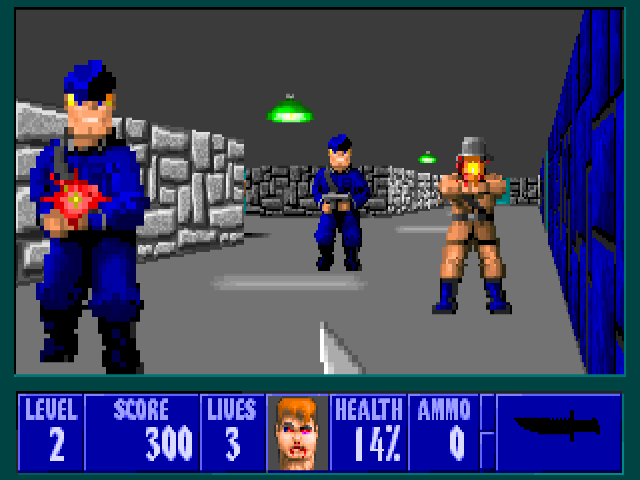 Wolfenstein 3D is a first-person shooter action game. 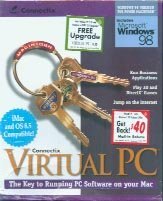 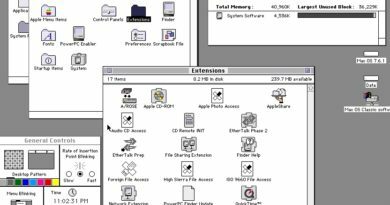 The game should be playable on a 68030 Macintosh but a 68040 would be preferred. 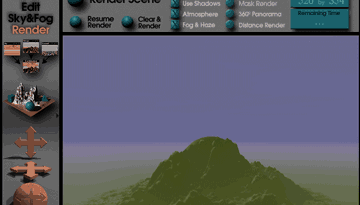 You can also use WolfEdit to create your own maps.